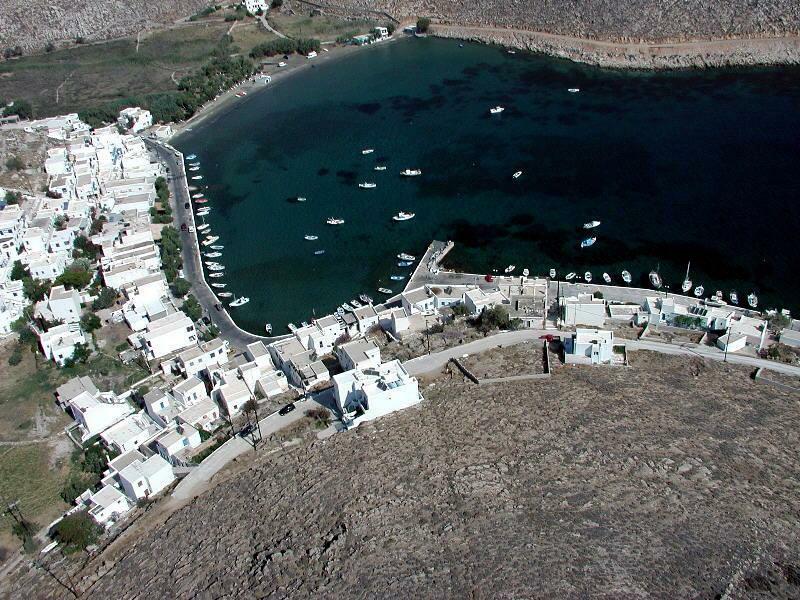 The lovely islands of Andros and Tinos can be reached from the yacht charter bases of Samos, Athens, Paros and Syros and often also Mykonos port offers charters and Cycladic cruises in this beautiful area of the Cyclades. Furthermore Tinos acts as a stepping stone between the Cyclades and the Dodecanese islands and often Cycladic cruises - if 10 or 14 days cruises - do indeed include the stunning islands of Patmos, Ikaria, Kos and Rhodes. Note that only the first three can be rent as a full charter or private charter, and indeed cabin charters on these yachts are often more difficult to find. Furthermore, cruise ships are not recommended since these are way too large to visit the more interesting ports and you have no say in the itinerary whatsoever. Yachts larger than 35 metres will have problems entering picturesque little ports and anchorages which are truly the highlights of all Cycladic cruises! Although regular sailing yachts include catamarans, multihulls are very rare in Greece, best look for monohulls as well.
.: Back to Tinos island:.